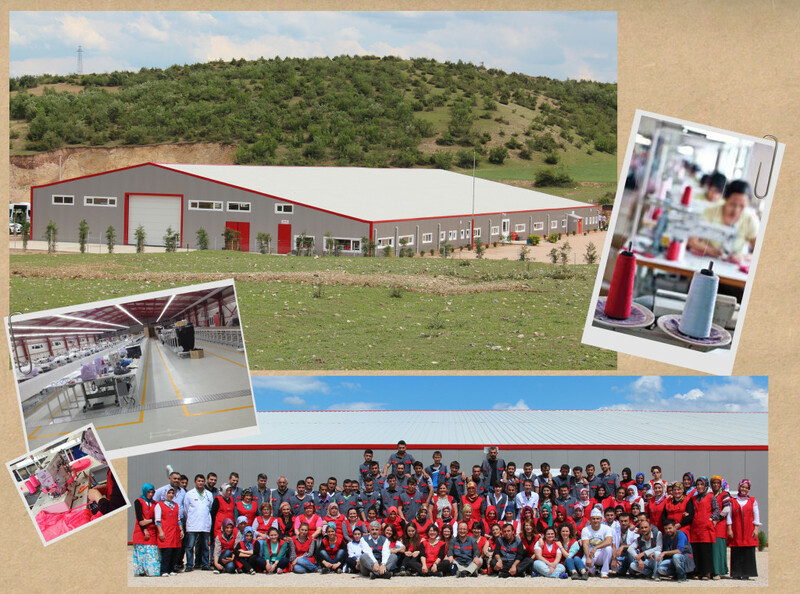 We are pleased to introduce our factory, which we established in the Niksar district of Tokat. 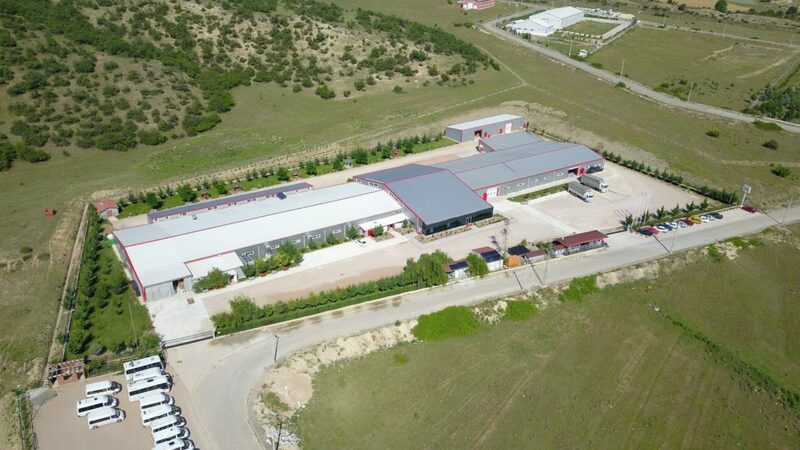 We have about 5.200 square meters of production and 15.000 square meters of landscaping facility and now we are employing 420 people and we aim to increase this figure further. 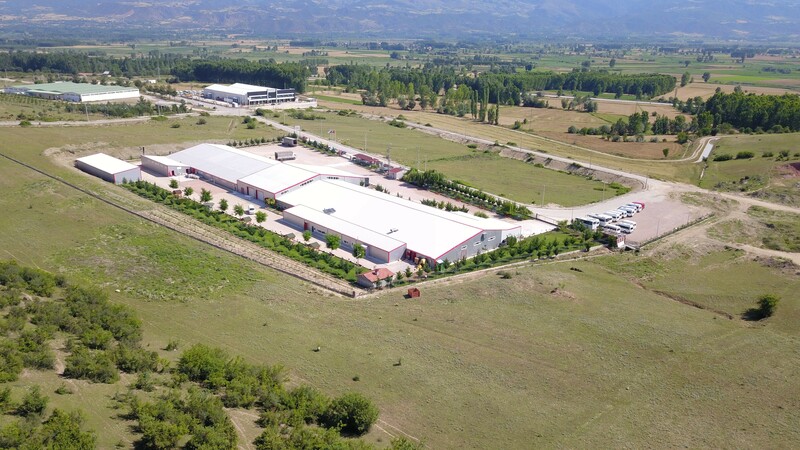 -Capacity of 400,000 units per month, and potential to expand. -Automatic fire extinguishers all over the facility. -LED lighting systems providing %50 energy efficiency. -Automatic generator capable of meeting energy of the whole facility. We also believe that by having a fantastic social atmosphere, we offer best working environment for our team.